Apple iPad may not have many features like iPhone. But iPad has now become one of the great technologies which Apple has introduced after iPhone or iPad. There are many tablet pc's are come before iPad. And many companies are now starting working on tablet pc. Microsoft also has touch screen technology known as Microsoft Surface. 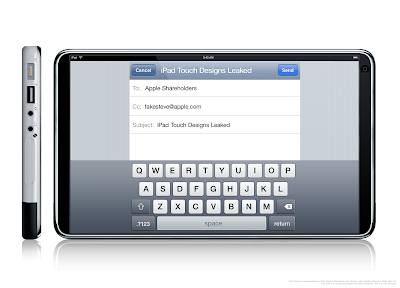 But iPad have potential to not make their users disappoint from the lake of features. Many people like the big screen of iPad and they really feels that it almost the best choice for their entertainments. According to the latest survey report. People are getting much interest in iPad because of its large and thin display. They love to watch movies in that big screen and also they like to play their favorite games on it. According to the Apple iPad can run all the Apps and games of iPhone. So people can also play that applications and games in their iPad without ant conflict. Many developers are also getting engaged with iPad development to develop some of the effective games and applications for iPad users and which PC or online games would be ripe for iPad treatment. So it’s really great news for them.